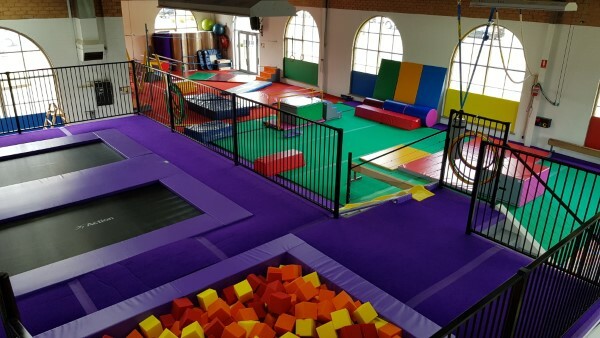 Moving Monkeys is a purpose built facility specifically designed for Kindergym, Beginner Gymnastics, Birthday Parties and Special Events. 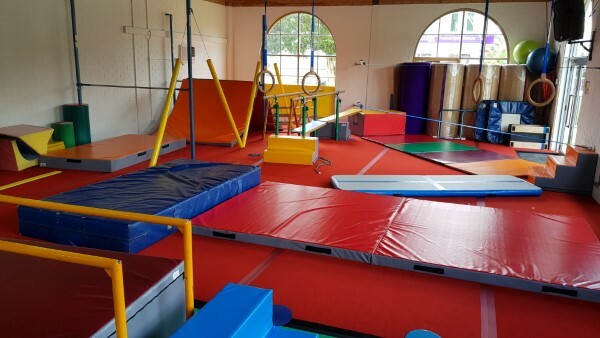 In early 2018, Sue Westaway (an experienced and passionate Kindergym coach for 30 years and course presenter for Gymnastics Victoria) and Gary Black (with 20 years of coaching experience, and also a course presenter for Gymnastics Victoria, with a particular passion for Beginner Gymnastics and quality in-school programs) identified a need for a facility that was purpose built specifically for Kindergym and Beginner classes. 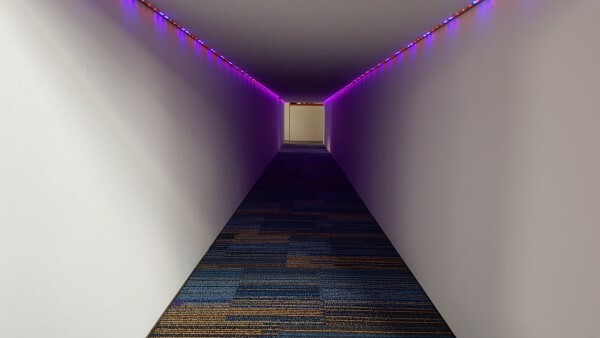 Instead of getting lost in a massive facility built for competitive gymnastics, we have worked hard to make a centre that is just the right size to create a fun environment to learn the fundamentals of human movement. 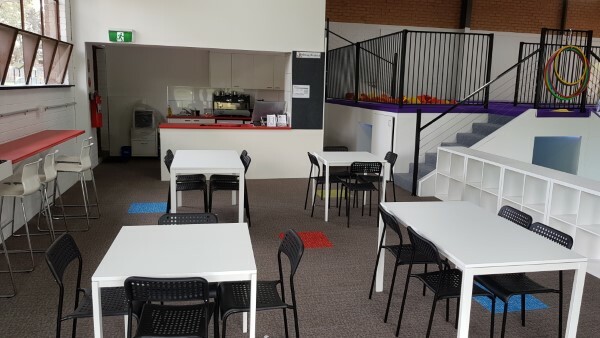 Parents with children in classes for kinder age and older can sit back and relax in our café style viewing area, enjoy a coffee from our canteen and free in-house WiFi. 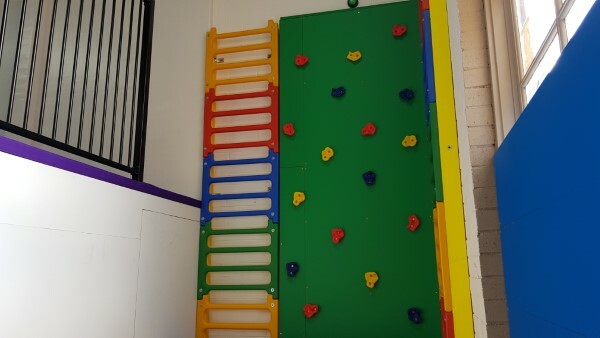 Kindergym parents, although you need to be on the floor with your munchkins, after class you're free to hang around for a coffee and maybe even treat your little one to a babychino!